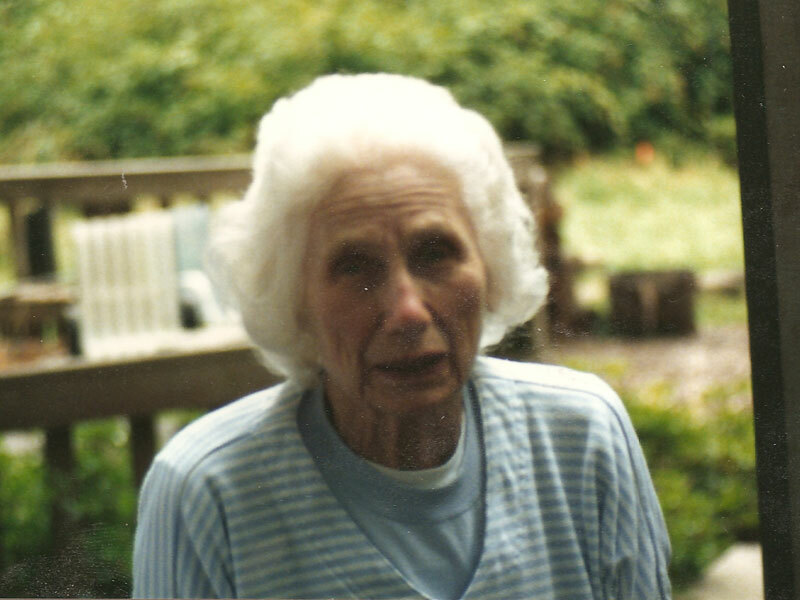 Seven years ago today my Grandma, Mary Koenig, passed away at the age of 97. She was born Sept. 14, 1908, in Kewaunee, Wisconsin. She attended Presbyterian St. Luke’s Hospital School of Nursing in Chicago. She worked as a registered nurse at Presbyterian St. Luke’s Hospital, Wheaton College infirmary and for the American Red Cross. There are lots of things I remember about my Grandma but this time of year probably the most memorable were her Christmas cookies and other baked goods. One of my favorite was pretzels covered in white chocolate. She made all kinds of cookies and fudge. It was like a holiday smorgasbord of sweetness. My grandma was a great lady who is deeply missed by everyone who knew her. 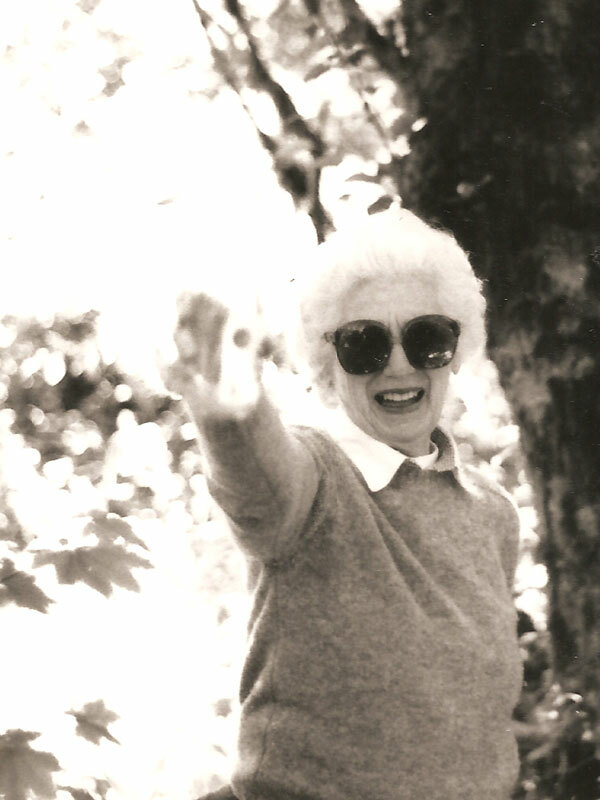 We played basketball, she wrote me amazing letters and cards, she loved birds and the great outdoors. I wish I had spent more time with her. In remembrance of my Grandma I would like to emphasize spending quality time with friends and family. We like to think that we will live forever or that we have plenty of time but the reality and truth is we never know when our last days on earth will be. Don’t wait to tell someone you love them. Don’t wait to forgive a person who wronged you. Don’t wait to act on your dreams. Don’t wait to start living your life. Don’t wait to take that sabbatical. Don’t wait to hug your kids and tell them how much they mean to you. Don’t wait for someone to tell you what to do with your life. Don’t wait. Because if you wait too long, it may very well be too late. 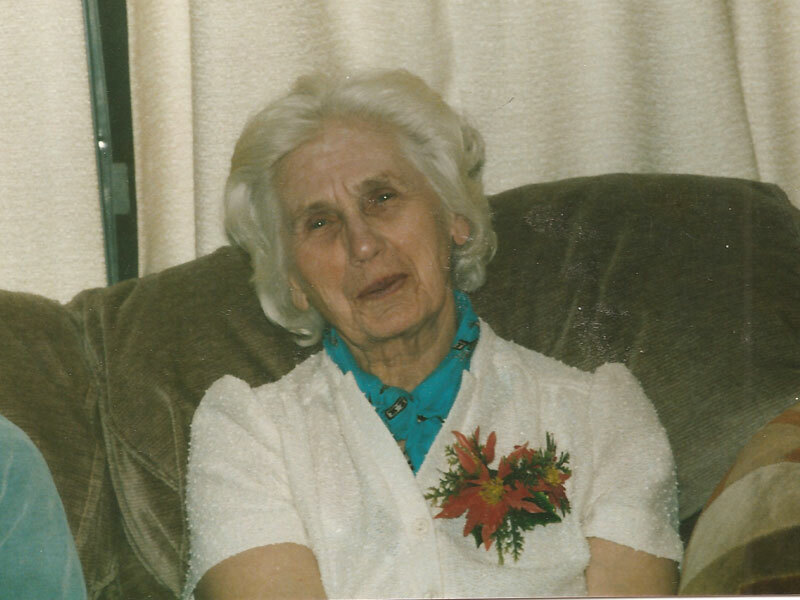 In loving memory of my Grandma, Mary Koenig – September 14th, 1908 – December 22nd, 2005. 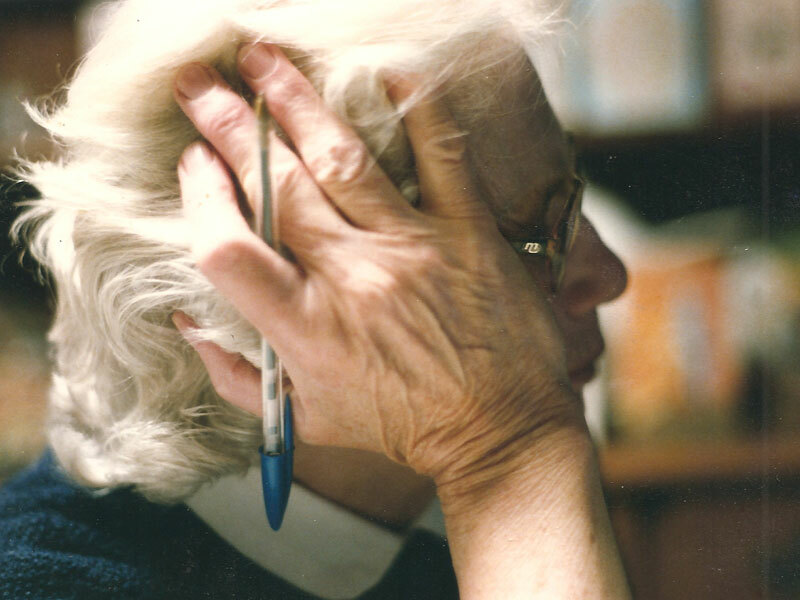 Matt, thanks so much for the poignant remembrance of your grandma and what she meant to you. Very touching and also nice photo’s! I trust Indonesia continues to treat you well.